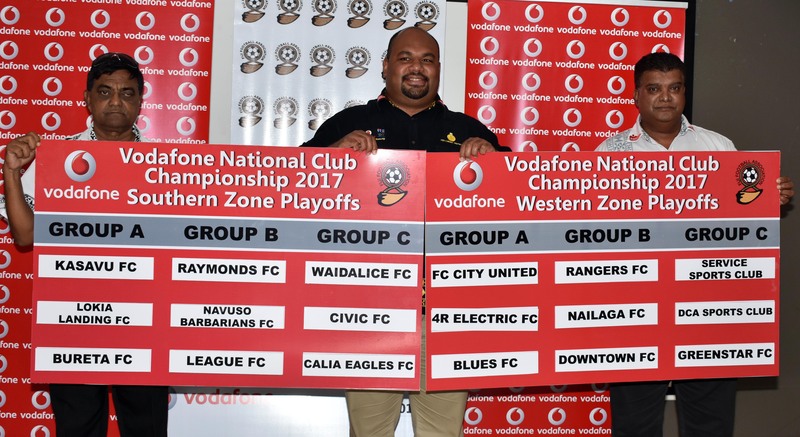 The eighteen teams participating in the 2017 Vodafone National Club Championship have known their fate after the pool draws were held yesterday at Fiji FA Headquarters in Vatuwaqa. Nine teams from the southern division and nine teams from the western division were drawn in three pools. The southern zone Group A has Kasavu FC of Rewa,Lokia Landing of Tailevu Naitasiri and Bureta FC of Suva. Group B has Raymonds FC of Rewa, Navuso Babarians of Tailevu Naitasiri and League FC of Navua while Group C have Waidalice FC of Northland Tailevu,Civic FC of Suva and Calia Eagles of Navua. In the Western Zone FC United of Lautoka is drawn in Group A with Ba’s 4R Electric FC and Blues FC of Nadi while Group B has Rangers FC of Rakiraki,Nailaga FC of Ba and Downtown FC of Nadroga. Group C consists of Service FC of Lautoka,DCA Sports of Nadi and Green Star FC of Nadroga. Fiji Football Association vice president and National League Board chairman said Yogeshwar Singh said the club football played a major role in the development of football in the country. “This is where football starts and football starts with club football, then district and national team,”Singh said. He said this year Vodafone Fiji was giving them $15000 sponsorship money and that would be divided in two phase. “We will see the best teams and the champion club of Fiji next weekend,”Singh said. Singh said this year we had nine teams from west and south nominated but was disappointed not to have any nomination from North. Singh confirmed that the winners from each pool and a best runner-up from the three pool in both division will feature in the final play-offs. While addressing the clubs Vodafone Fiji’s Sponsorship manager Adrui Vakarau said Vodafone Fiji was proud to be partnering with Fiji Football Association to support the development of Football in the country. He said they were proud to be the name behind our football teams in supporting them to achieve victory. Vakarau said the National Club Championship had grown in stature since its inception in 1986 with the many clubs entering the competition. 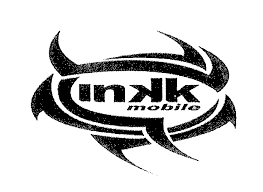 This year we would witness 18 team’s battle it out for the title over the next 2 weekends of competition. The Vodafone National Club championship zonal play off will be played southern zone will be played at Fiji FA Academy in Vatuwaqa and the western zone will be held at Prince Charles Park in Nadi. The winner of the Vodafone National Club Championship will receive the prize money of $5000 while the runner-up gets $15000.